Predator Ridge is opening for the golf season on April 12. They are launching their season with some great golf and accommodation deals! 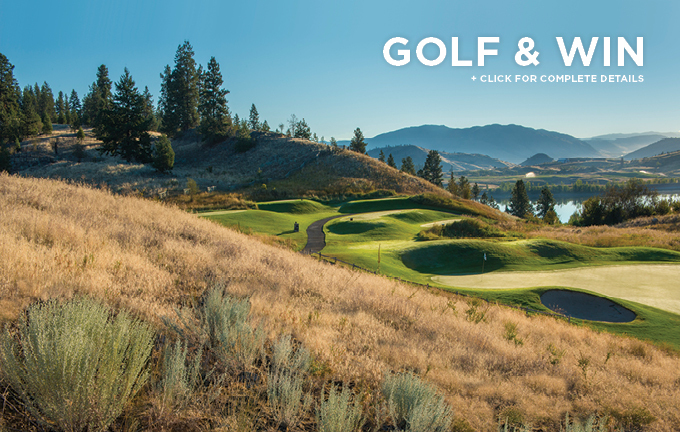 Wednesday, April 12 – Valid anytime: $77* Green Fees on the Predator course, including GPS-enabled power cart. Thursday, April 13 – Valid anytime: $77* Green Fees on the Predator course, including GPS-enabled power cart. * Prices quoted are exclusive of applicable taxes and are based on availability. Access to our world-class amenities including: state-of-the-art fitness centre, yoga & fitness classes, intricate hiking, walking & biking trail system, indoor & outdoor pools & hot tubs, dining, liquor & grocery outlet & more!